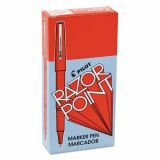 Pilot Razor Point Stick Porous Point Marker Pen, 0.3mm, Red Ink & Barrel, Dozen - Marker pens feature a durable acrylic fiber tip for delicate, smooth writing. 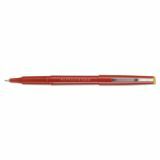 Plastic tip is supported by metal collar for long-lasting performance. Color of plastic barrel matches ink. 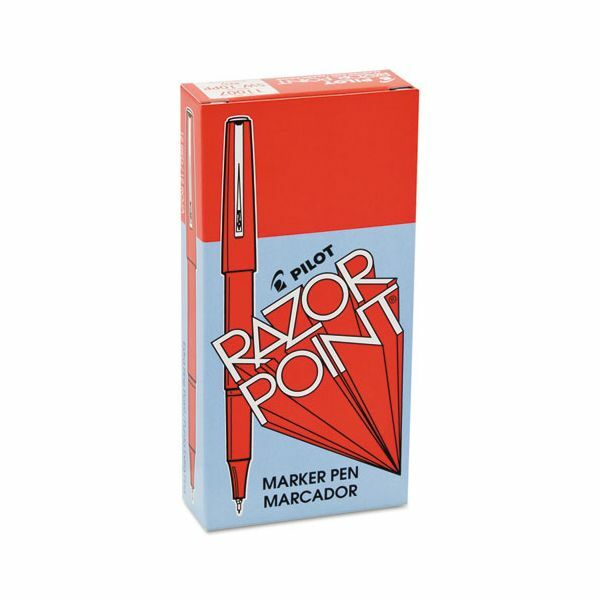 Razor Point Marker Pen also writes with an extra-fine, 0.5mm stroke.